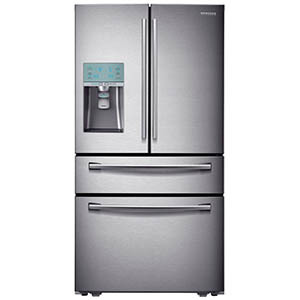 Viewpoints Pick: The Samsung T9000 has not been reviewed as of yet on Viewpoints but Viewpoints writers like the KitchenAid Architect Series II French door refrigerator KFCS22EVMS for temperature control. On Viewpoints this refrigerator scores a 9.2/10 on temperature controls and an 85/100 overall. 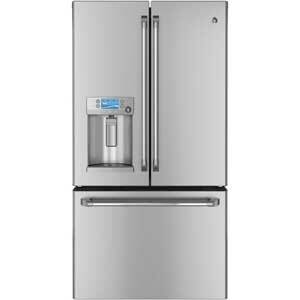 Viewpoints Pick: Viewpoints reviewers loved another model, the Samsung 25.5 cu ft French Door Refrigerator RF4267HARS for its middle drawer. 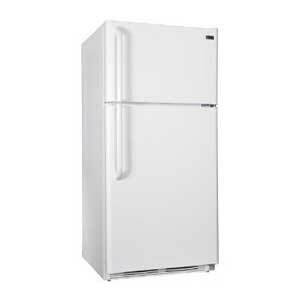 Consumer Reports Says: This is the first refrigerator that can produce hot water. The temperature can be tepid or piping hot and this refrigerator also boasts is dual evaporators will maintain a higher humidity level in the fresh food section. Viewpoints Pick: Viewpoints reviewers love another model with great humidity, the LG 30.7 Bottom Freezer Refrigerator LFX31925ST. 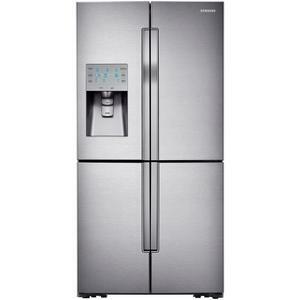 Viewpoints Says: Viewpoints reviewers give this refrigerator a 93/100 overall and a 9.7/10 in temperature control. 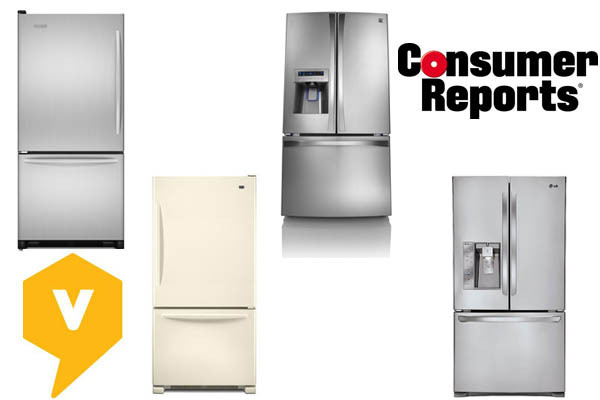 Consumer Reports Says: This refrigerator has a hidden compartment on the door, allowing you to grab often used items without opening the rest of the refrigerator. This refrigerator is also great for temperature performance, efficiency, and quietness. Viewpoints Pick: Viewpoints reviewers also liked the Kenmore Elite 33 cu. 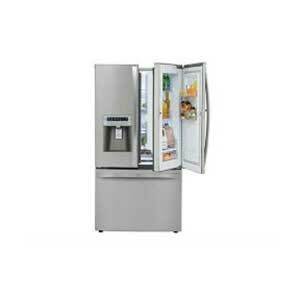 ft. French door Refrigerator 72093 for quietness and temperature control. Viewpoints Says: This refrigerator rates a 90/100 on Viewpoints and an overall rating of an 8.8/10 on quietness and a 9.4/10 on temperature control. Consumer Reports Says: This 17.5 cu. ft. top-freezer has solid temperature performance and energy efficiency for its cost. ($649) for its’ overall value. 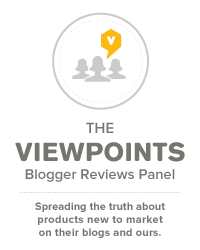 Viewpoints Says: This refrigerator has an overall rating of 92/100, and many reviewers talk about the cost effectiveness of this refrigerator. All of these refrigerators would make excellent choices. This information can help lead you to the kind of refrigerator that you are looking for and help you to get the most value from your money. If you find yourself buying one of these newer models please come back to Viewpoints and share your review!